The new Martha Jefferson Hospital on Pantops has some beautiful art! 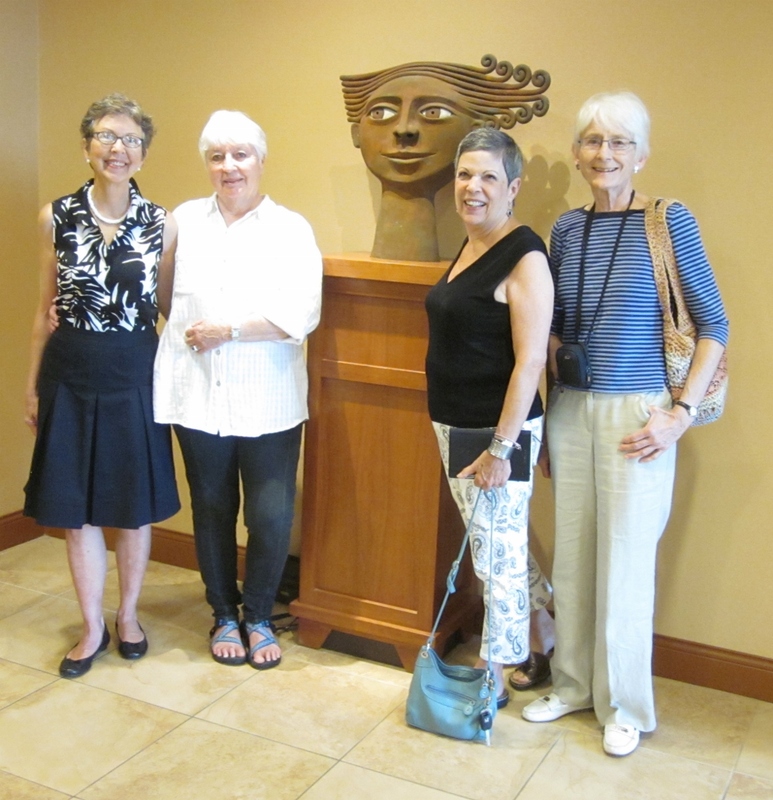 Three CVWG members recently took a tour with volunteer docent, Jeanne Chamales. Most of the paintings and sculptures are by Virginia artists, some even from Charlottesville. 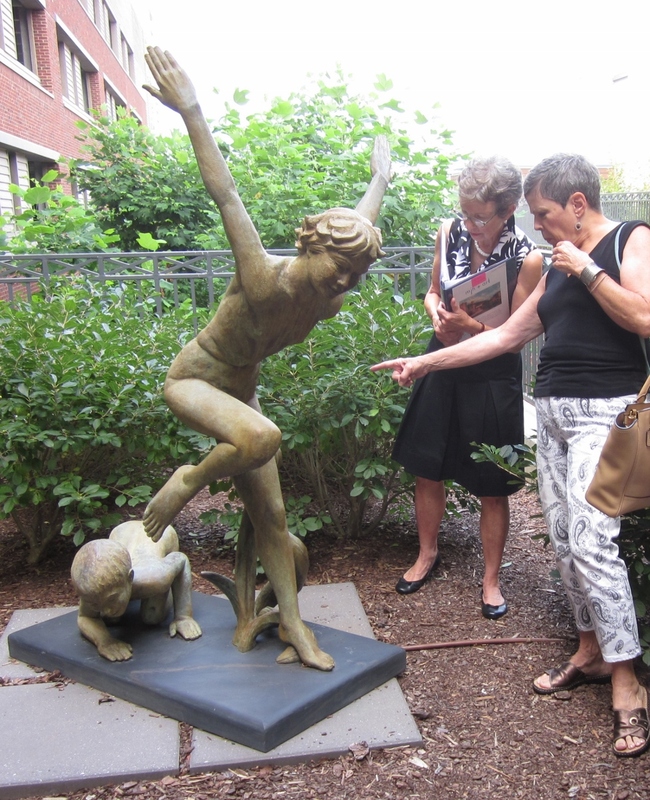 The tours, usually Tuesday mornings or Thursday afternoons, are free. You need only call “Health Connections” at MJH (654-7009) to arrange one. 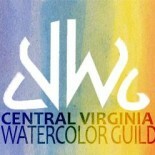 Here are a couple of news stories: CBS19 Healthwise, and The Healing Power of Art. This entry was posted on Aug 19, 2014 by miatomaine in Uncategorized.